This charmer is now for sale by owner and has been reduced from $214,000 to 199,900. Newly painted inside and out, with new wall to wall carpet. Has a fenced back yard, and large deck with hot tub for entertaining family and friends. 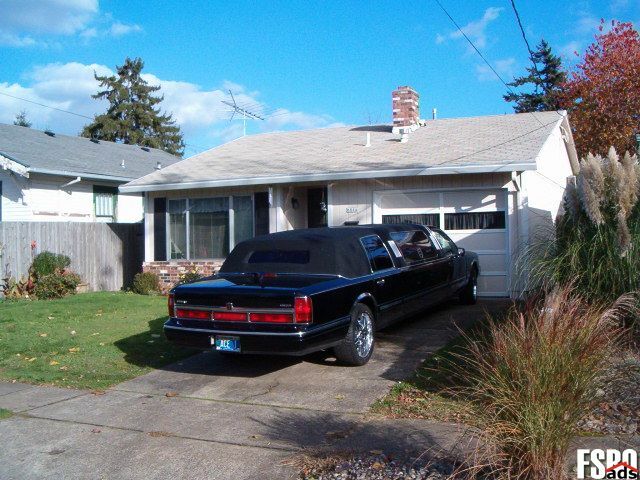 We ensure that buying a Portland, OR homes For Sale By Owner is easier than you think. You can find Portland, OR real estate for sale like single-family homes, apartments, townhouses, condos, land and many others here. If you are looking to buy or sell Portland, OR homes for sale, our website can supply you with the most updated Portland, Oregon homes for sale listings information.